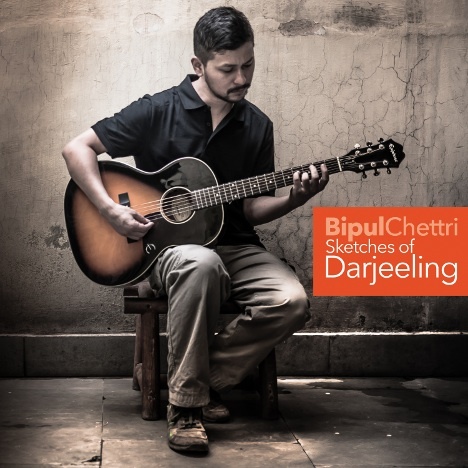 Sketches of Darjeeling | Bipul Chettri | OK Listen! 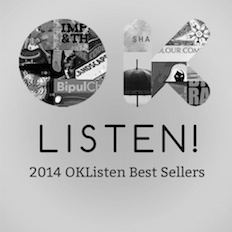 In the beginning of 2013, a song spread across the Internet like wildfire. Not surprisingly, it was titled ‘Wildfire/Dadhelo’. The response from the listeners and the rate at which the song ended up on everyone's playlist laid the foundation for "Sketches of Darjeeling". 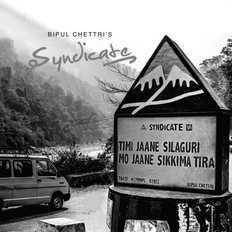 Recorded between 2013-14, the album is a collection of songs inspired by life around the hills of Darjeeling, a small town that sits on the foothills of the Eastern Himalayas. 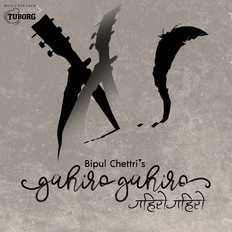 Harmonically blending Nepali folk music with contemporary western musical elements, the songs have the rare quality of touching the pahari heart and transporting the listener to the land where the songs were born. *Ram Sailee, composed by Late Nirendra Mohan Chettri. 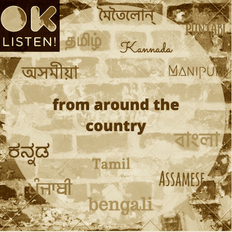 Recorded, mixed and mastered by Anindo Bose at Plug n’ Play Studios, New Delhi. 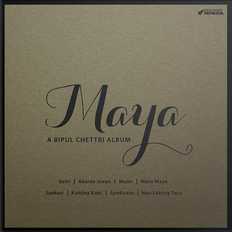 Album art by Manohar Rai. Photography and Album Design Concept by Sonam Tashi. 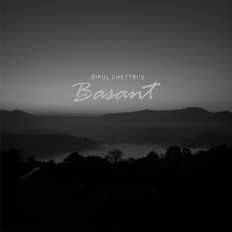 I would like to express my heartfelt gratitude to my friends and brothers, Anindo Bose, Upendra Raj Baraily, Rahul Rai, Lokesh Singh, Sonam Tashi and Manohar Rai for their unconditional support and encouragement in making this album a reality.